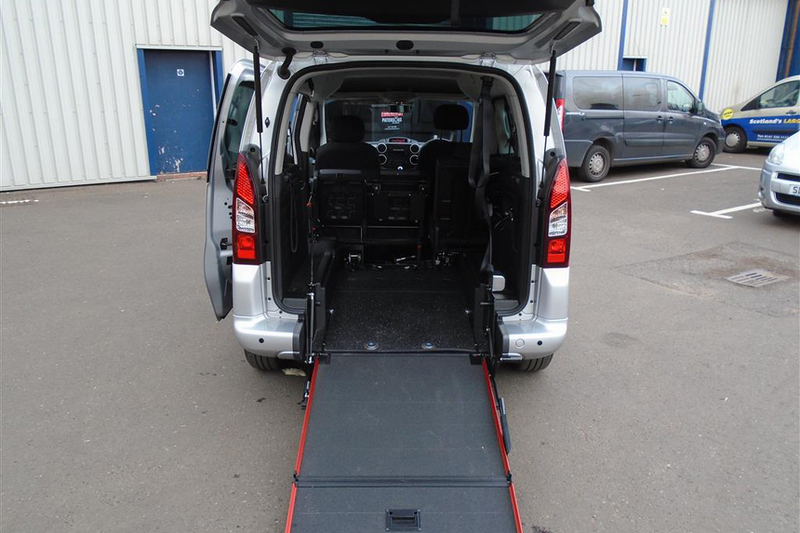 The best prices and vehicles from a local specialist near you! Its easy to receive prices and availability, all you need to do is complete the online form to your right and wait to recieve prices and availability of all the type and makes that your cn hire and rent. 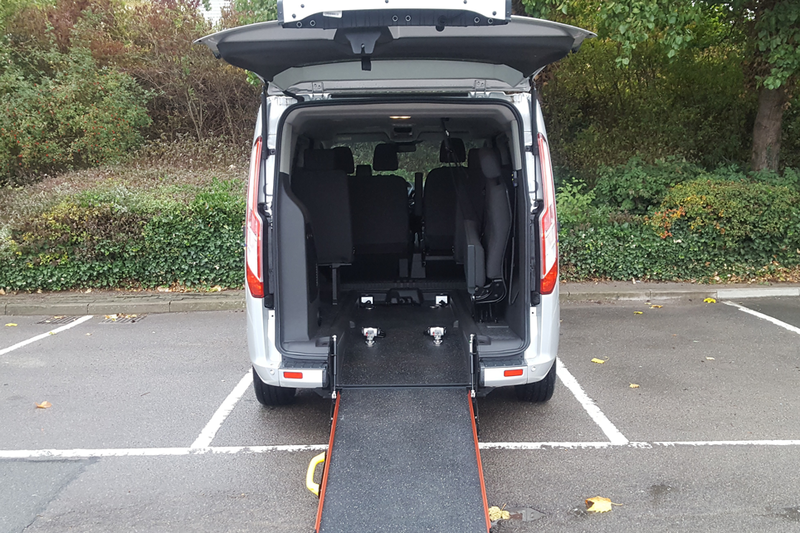 If there is only upto 4 passengers in total including the wheelchair user then a vehicle such as a Renault Kangoo or a Fiat Doblo would be suitable and are a ideal vehicle when they are converted. 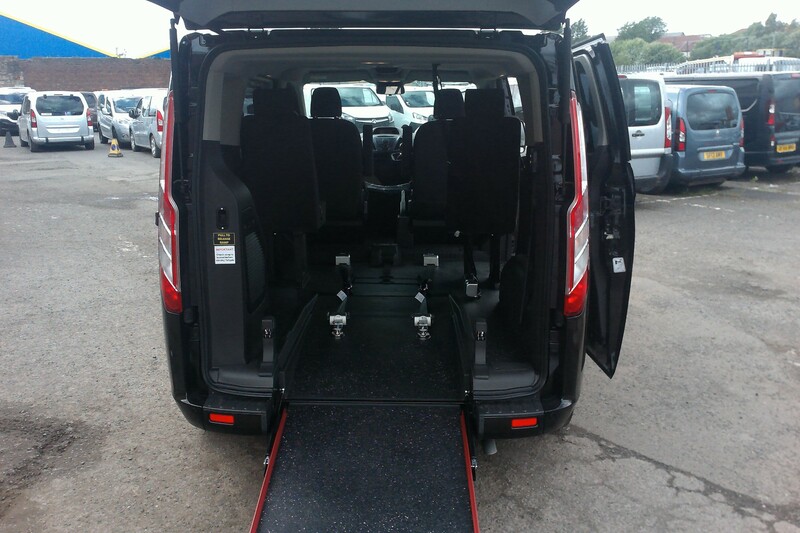 For more passengers then you can hire/rent a larger vehicle such as a Peugeot Expert or a mini bus. Please contact us on 0800 6128 421. 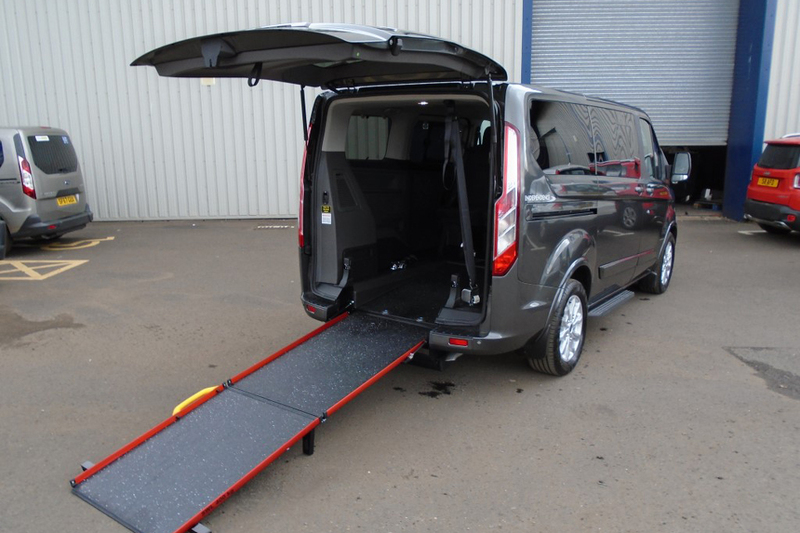 For sale, vehcile hire or sel yours, domestic, commercial, NHS, care homes, mini buses, cars & vans and chairities finding the best vehicle. Complete the online form now – receive FREE details.